Tamilnadu School Education Department Re-designed the Official Pallikalvi.in to www.tnschools.gov.in. 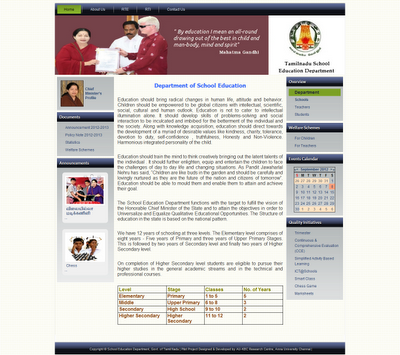 Due to some reasons Tamilnadu School Education do the new official Website. 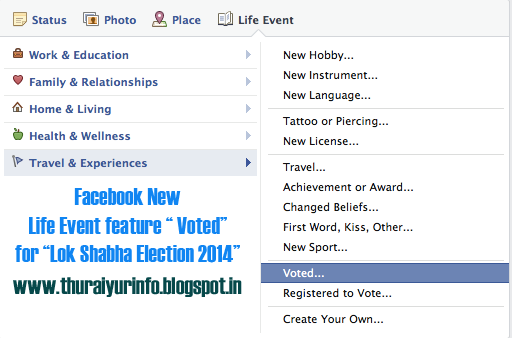 In this Site There three separate column will spilt specially for Schools, Student , Teachers.